Is jogging too much bad for you? Jogging is known as a great way to exercise. It is also a great way to burn calories and relieve stress. Jogging has many benefits which make it worth while. Although jogging is beneficial there has been some debate on wether or not jogging too much is bad for you. The short answer is yes, jogging too much can be bad for you. It is recommended to only jog three days per week for a total of one to two hours. The days should be spaced out throughout the week. The American College of Cardiology concluded that pushing the limit jogging every day for long periods of time can be worse for your health compared to not jogging at all. Also that heavy duty runners also have a lower life expectancy compared to those who didn’t run at all. Sprinting is different from jogging. With that said jogging to quickly can also be bad for your health. It is best to jog at a moderate steady pace while jogging on the balls of your feet. This also insures that not too much force is being sent into your knees. 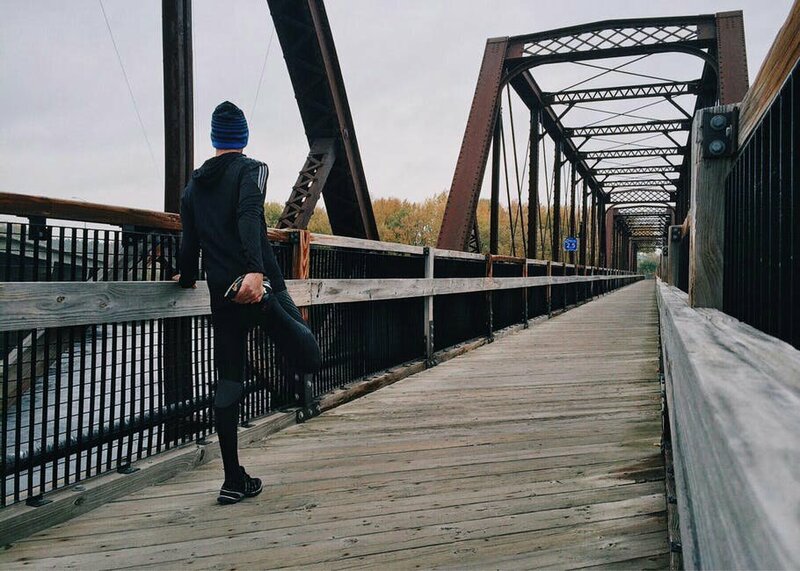 Jogging is not as bad for your knees as some people claim. It can actually be beneficial. However applying too much pressure to the ground or jogging too quickly can be a little harsh on your knees. Too much jogging can be bad for the knees. If you already have arthritis or have pain and discomfort in your knees it is always best to address these issues with a doctor before deciding to jog. Jogging on the balls of your feet at a steady moderate pace while applying minimal force to the ground will ensure your knees stay safe. This one might sound a little scary but were talking about a lot of jogging. Too much jogging for long periods of time can cause microtears in the heart. They will heal but can cause heart problems down the road. As an average runner you shouldn’t have to worry. People at risk are the ones who compete in marathons. For example an elite runner will sometimes run around 100 miles in a week. So with all this said just make sure that your not over doing it and you’ll be just fine. Author Craig PerezPosted on August 1, 2017 June 8, 2018 Categories Fitness, HealthTags is jogging bad for you, is jogging bad for your knees. is jogging to much bad for your knees, is jogging to much bad for you, is running to much bad for you, risks of jogging4 Comments on Is jogging too much bad for you?